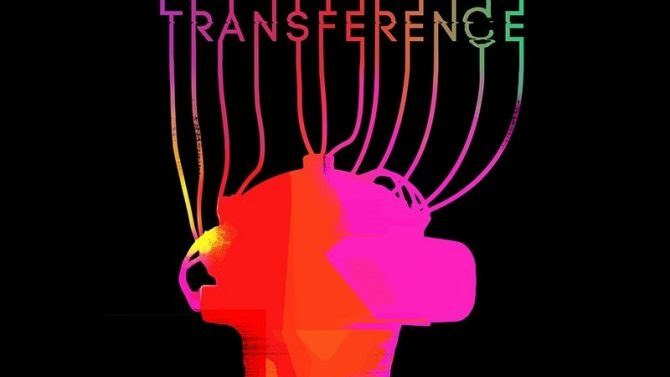 Transference's creepy launch trailer shows what you can expect to see within its demented and creepy world. 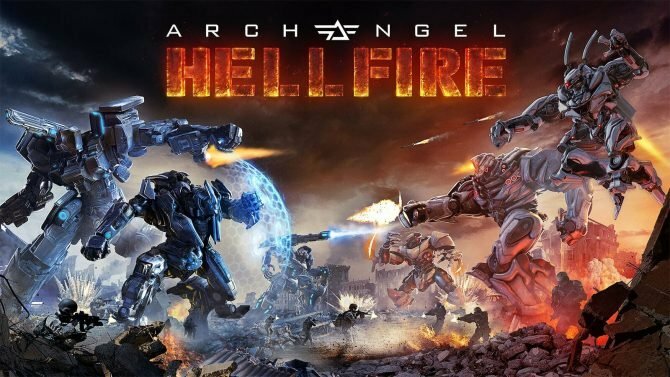 Skydance Interactive's Archangel: Hellfire is one of the first multiplayer shooters that I've actually enjoyed while playing in VR. 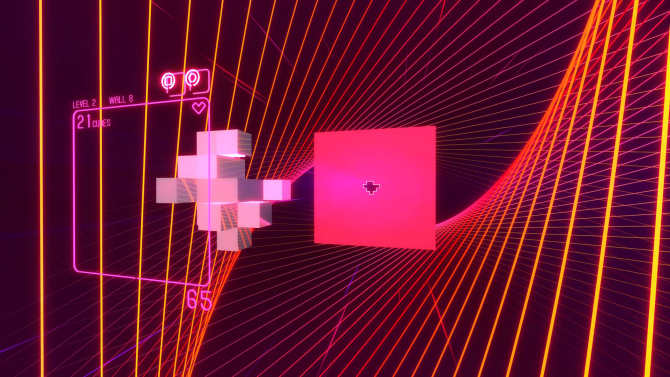 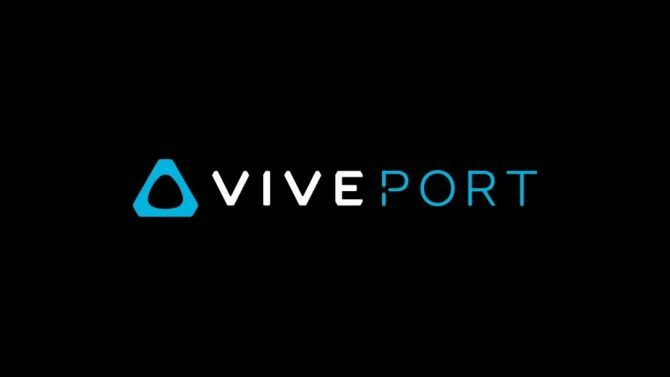 VR frontrunner Vive has announced new content to its subscription-based service Viveport, which includes new member perks and a slight price increase. 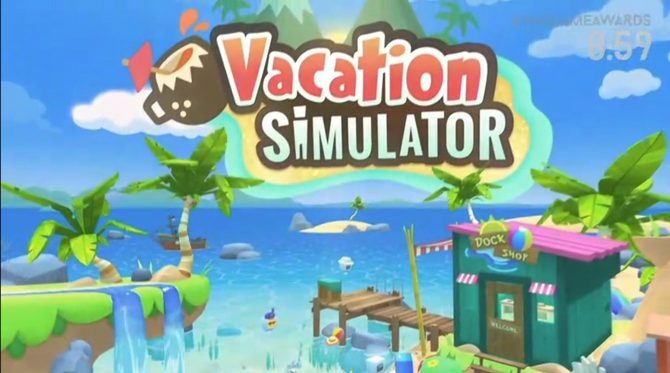 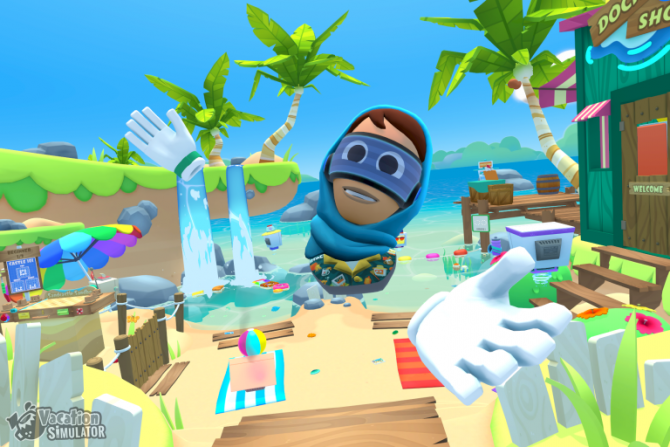 Owlchemy Labs revealed that their next title is Vacation Simulator, which will bring the vacation to PSVR, Oculus Rift, and Vive next year. 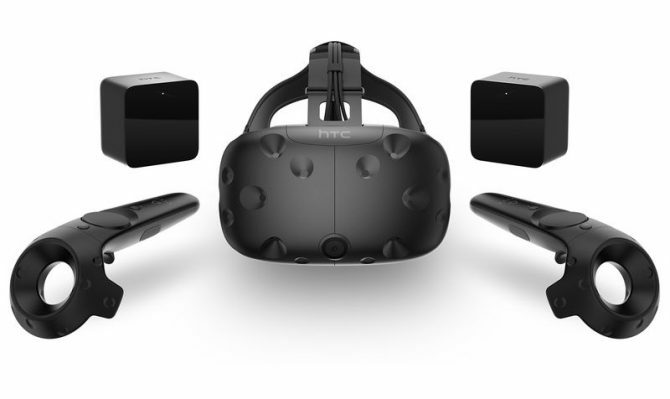 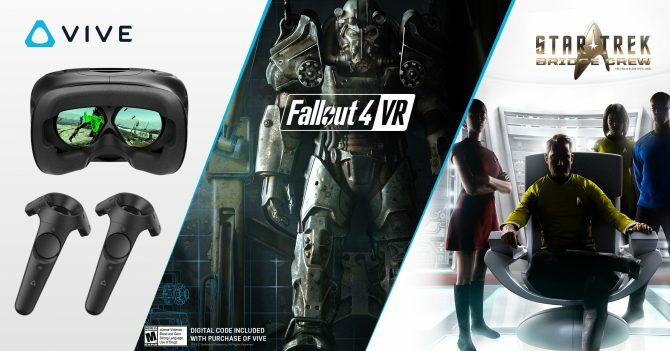 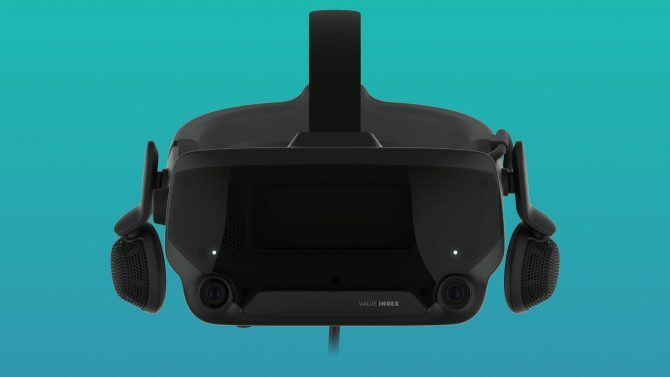 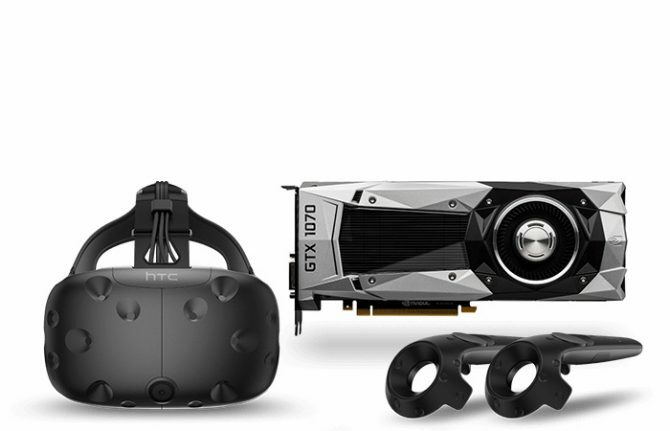 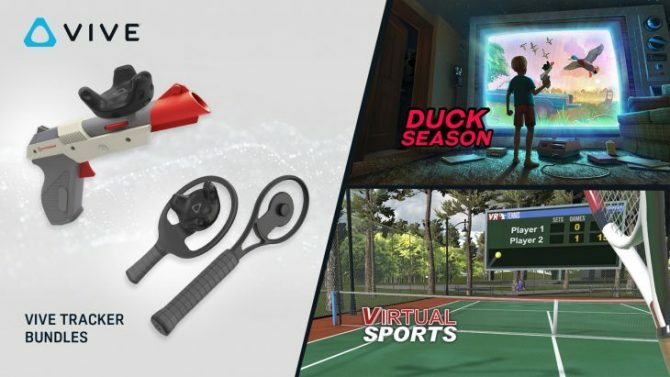 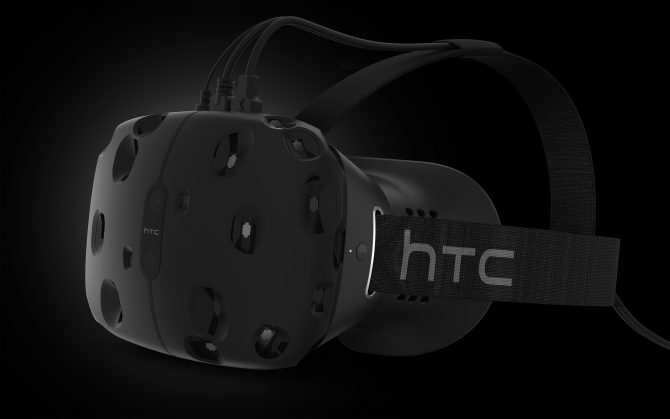 To increase the sales of the Vive Tracker this holiday season, HTC has unveiled three new bundles featuring three separate peripherals for their Vive VR headset. 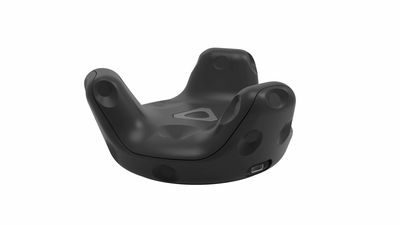 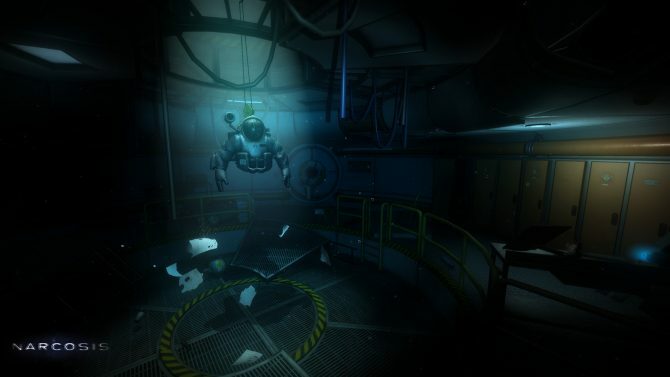 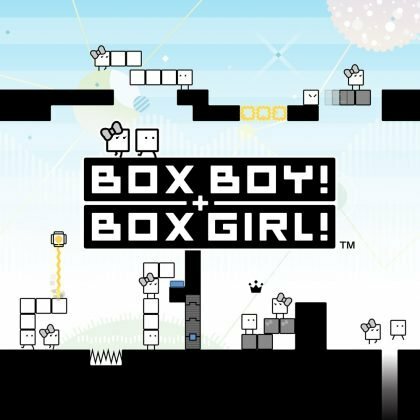 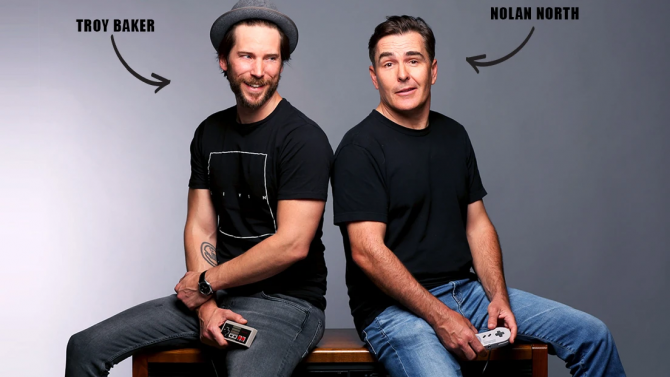 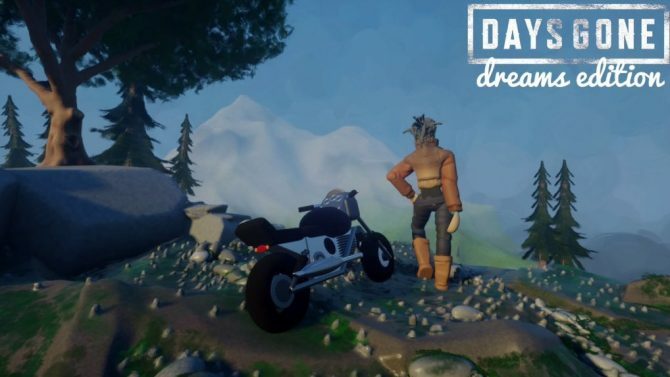 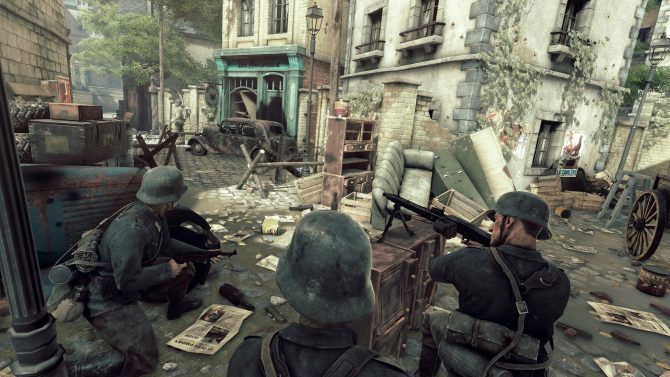 HTC's in-house company Vive Studios has announced two brand-new exclusives for their HTC Vive, both of which are set to launch sometime this December. 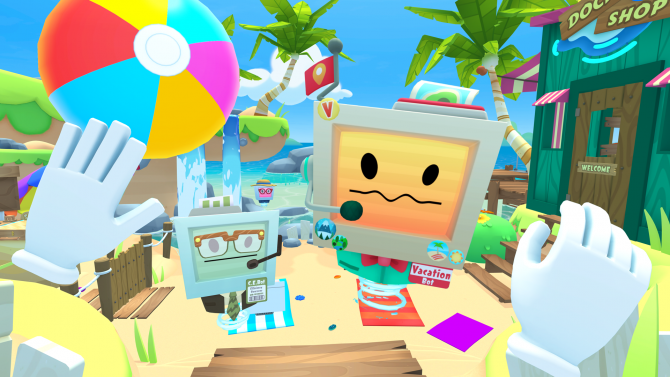 The VR experience Rick and Morty: Virtual Rick-ality will wubba lubba dub dub its way to Oculus Rift and HTC Vive on April 20th, 2017. 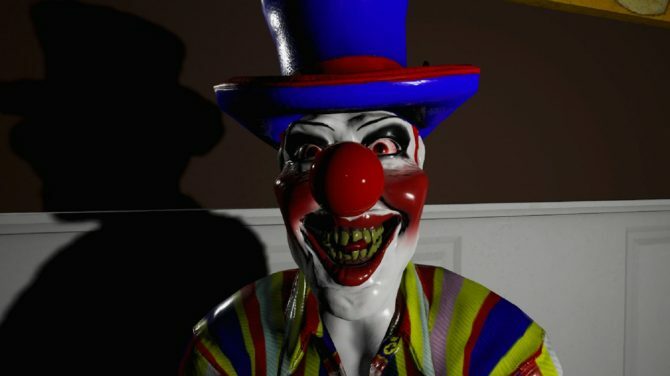 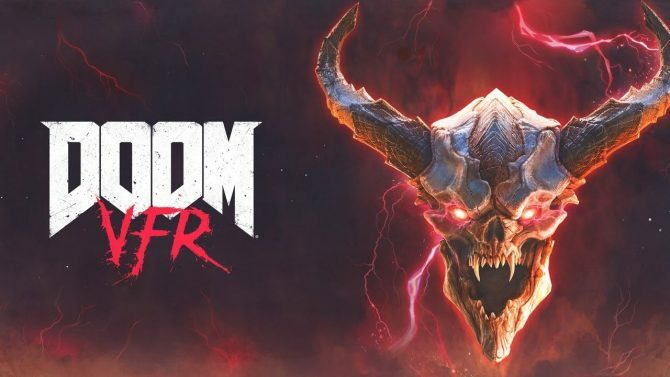 The new horror game from developer Honor Code arrives later this month on March 28. 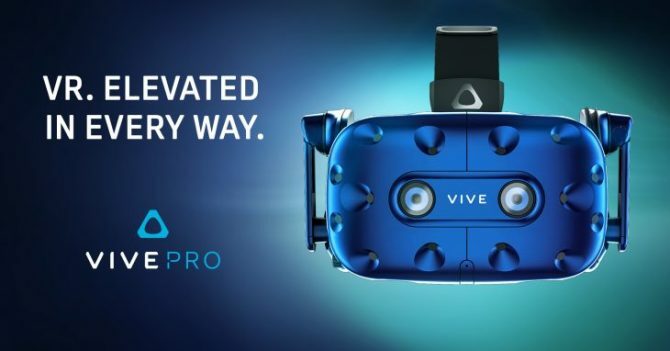 The HTC Vive is expanding its focus on VR this year with a new tracker module, a subscription plan for its app store, and much more.